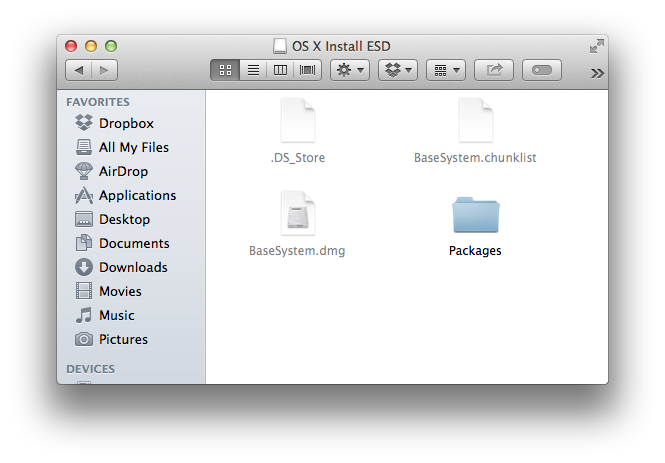 Just like when using Windows, sometimes it is necessary to make special hidden system files visible to Finder. There is no preference for it, but with a simple Terminal command, things can be made visible very easily, on a privileged user account. This will cause all Finder windows to close and then reopen with the hidden files, visible and identifiable with a ghost-like appearance. You should be able to interact with them normally now. 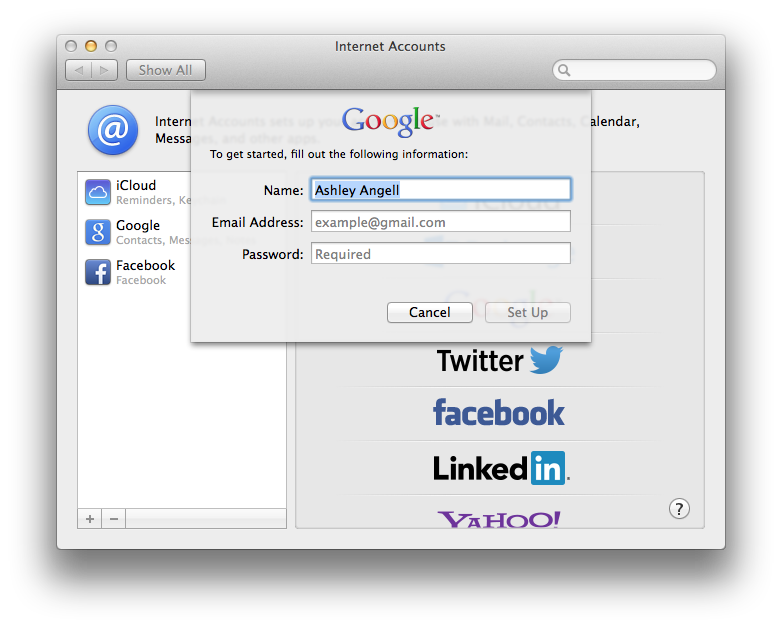 You may remember earlier in the year I took issue with the super secret hidden checkbox in the Mountain Lion’s version of Contacts which magically syncs your Google contacts with OSX Contacts and Messages. As it seems, Apple have finally fixed the SSL problem stopping you from syncing through the Google option in System Preference’s Internet Accounts setup. Getting the sync to work now is as trivial as adding a Google account to your Internet Accounts list, log in and turn on the items you want to sync. Hurray! Easy peasy. It’s beyond me that it wasn’t like this before.